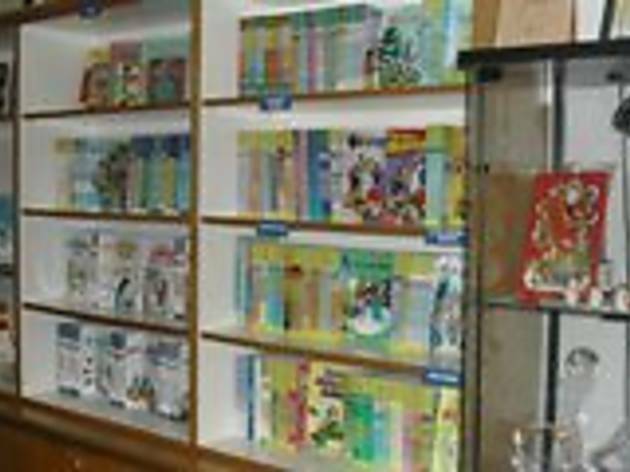 The store behind more than 600 cultural books and comics, Asiapac Books’ strength lies in covering philosophy, history and literature. 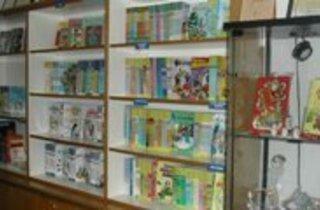 Not only does Asiapac sell the books, it publishes most of them. Its titles have reached readers across the Asia-Pacific region and Europe as well as the US. You may purchase them at their showroom or simply order online. Go to the website for full details.